CWR Electronics, of Bayville, N.J., announced two recent promotions: Brian Swanke to president and Ryan Barber to executive vice president. 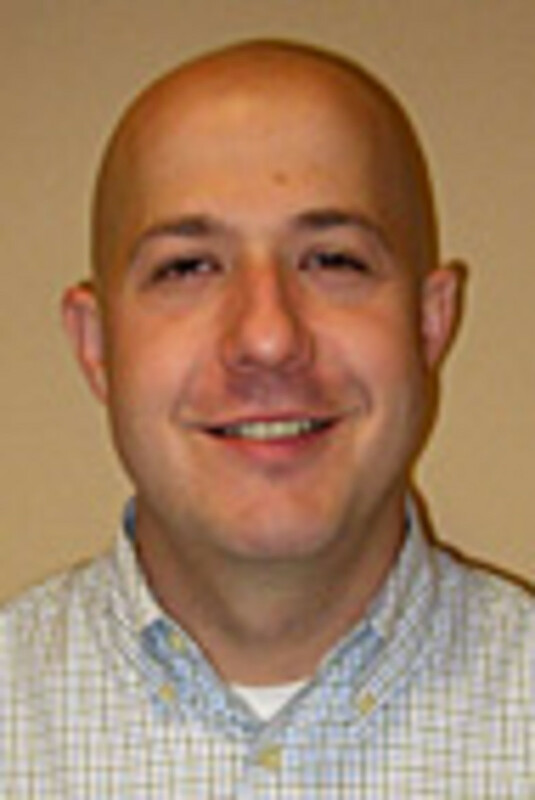 Swanke brings 18 years of industry experience to CWR, where he was previously vice president. As president, he will be responsible for overseeing all operations. Barber, right, has been with CWR for more than five years and was previously vice president of sales and purchasing. In his new role Barber will assist in overseeing daily operations. 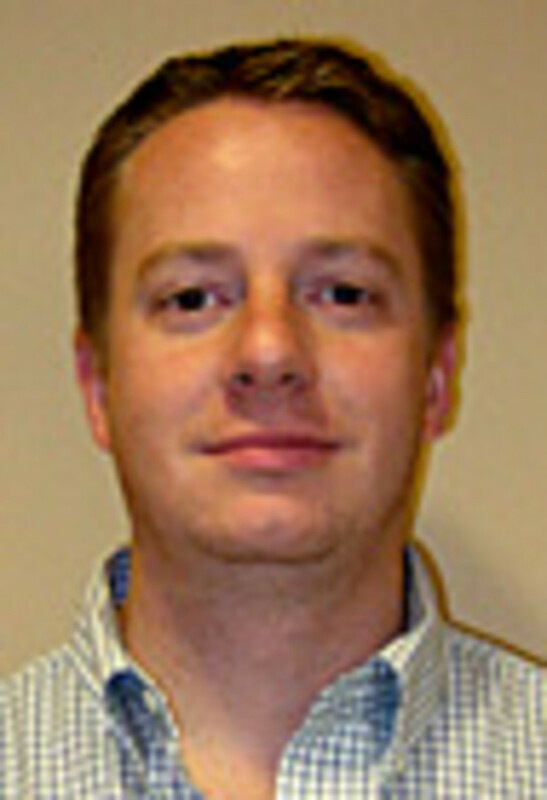 Tecnoseal USA added Paul Smith to its management staff at the company&apos;s U.S. facility in Fort Lauderdale. Smith has more than 25 years of sales and marketing experience in the marine industry. As sales manager for Tecnoseal, he will be directly responsible for the North American, Central American, South American and Caribbean markets. He will direct all sales through the company&apos;s representatives and distributor network. Tecnoseal is a leading manufacturer of marine anodes in Europe, but the Italian company is fairly new to the American market. Its Florida location opened in early 2008 to serve the Americas. "My goal is to bring Tecnoseal USA to the same level of acceptance and respect that it enjoys in Europe," Smith said in a statement. "The product line is extensive, the quality is superior and the pricing is more than competitive, so I expect we&apos;ll have serious consideration from all the major players."